The car in question is the Jeep Wrangler. It’s an all-terrain SUV for those who love the great outdoors. It’s priced at $22,676. With a credit score of 594 from TransUnion and Experian, and 598 from Equifax, Jack is in the poor range. For a 73-month auto loan (6 years and 1 month), he is introduced a 23% APR. If we do the math, his monthly payments are $578. The total he will be paying is $42,194; the interest, $19,518. With a score of 765 from all three bureaus, Jill is in the excellent range. For the same auto loan, she is introduced to a 5% APR. Her monthly payments are $360. The total she will be paying is in a little over six years is $26,280. The interest is just $3,604. 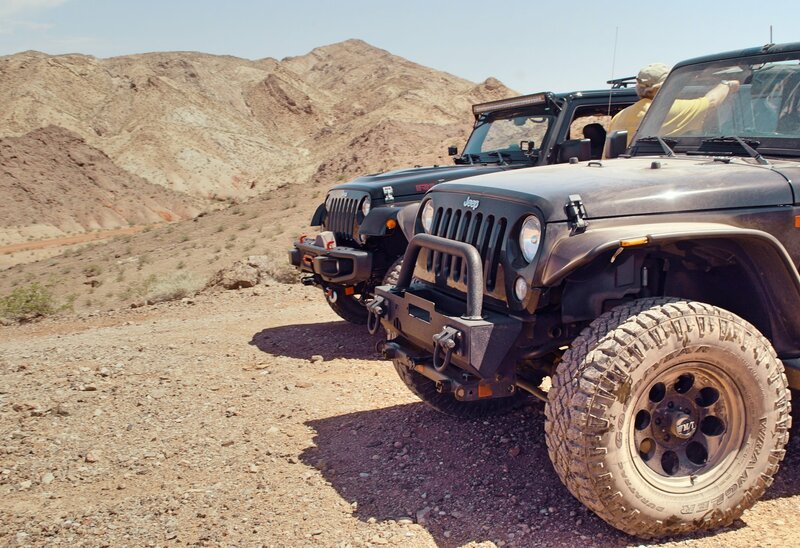 For the same Jeep Wrangler, Jack paid $15,914 more than Jill because he had a low credit score. The interest he paid was just a few thousands shy of the price of the car itself. This is why it’s so important to make sure your credit score is in tiptop condition before you take out a big loan. But if you’ve already taken out a loan with an unfavorable interest rate, make sure to improve your score and refinance the loan with better terms—before your interest can afford to buy itself another car.